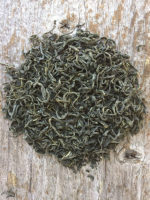 Crisp, refreshing mint and lime mojo. 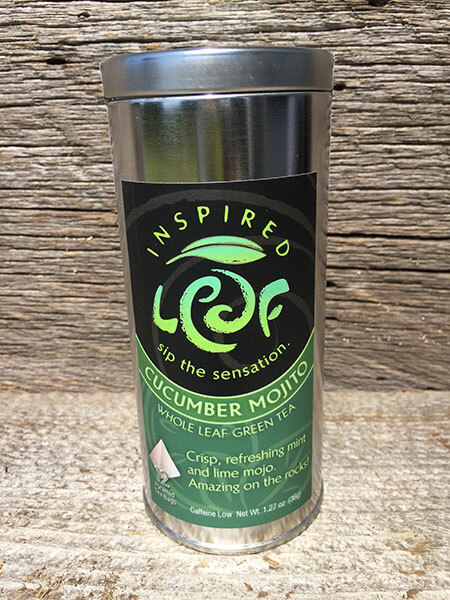 Our Cucumber Mojito Green Tea is sure to brighten your day and put a spring in your step. 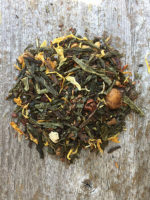 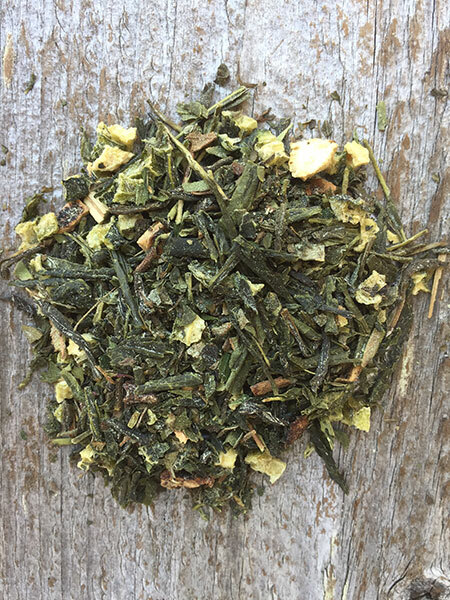 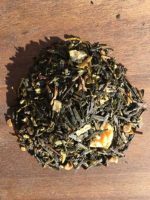 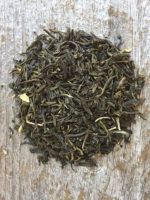 This wonderful blend of lime and mint makes for a very refreshing tea. 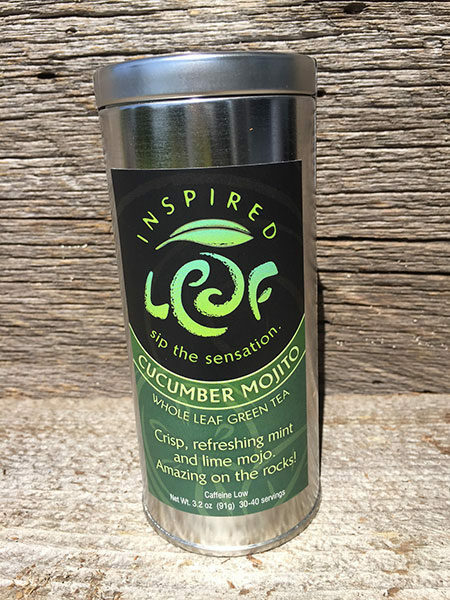 You will love it as an iced tea! 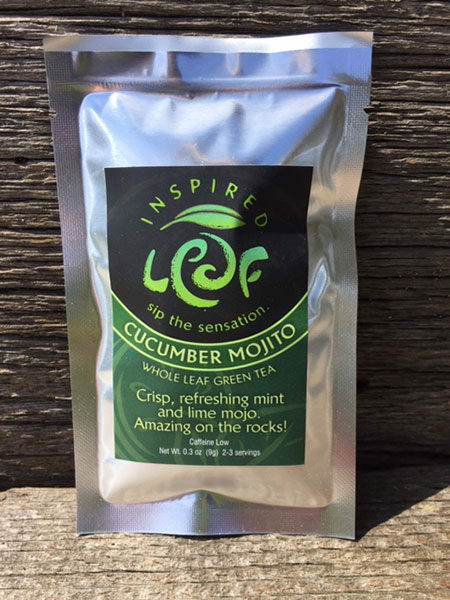 Ingredients: Organic green tea, peppermint, cucumber, lime pieces, lime leaves lime juice, stevia, natural flavors.